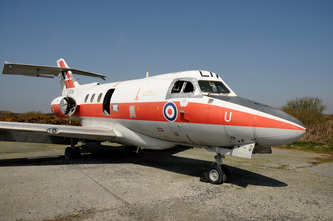 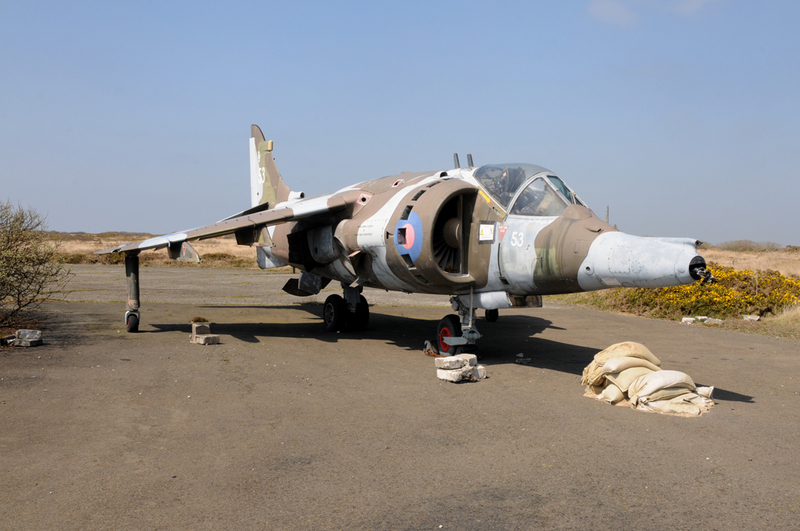 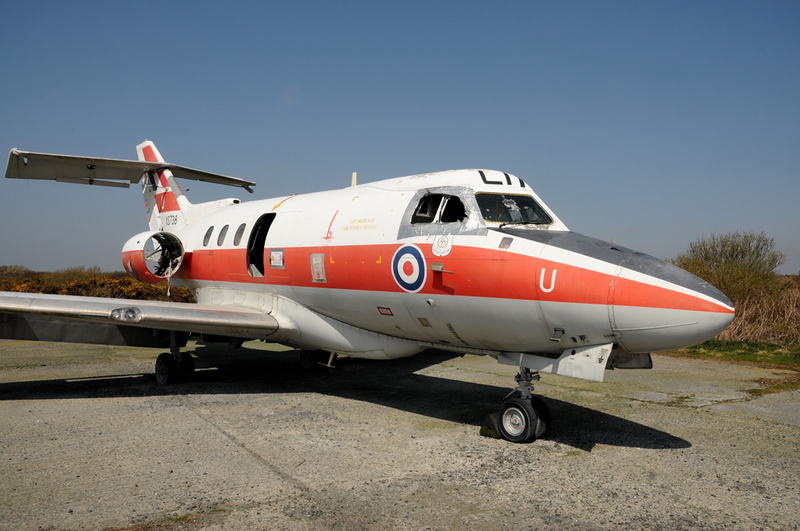 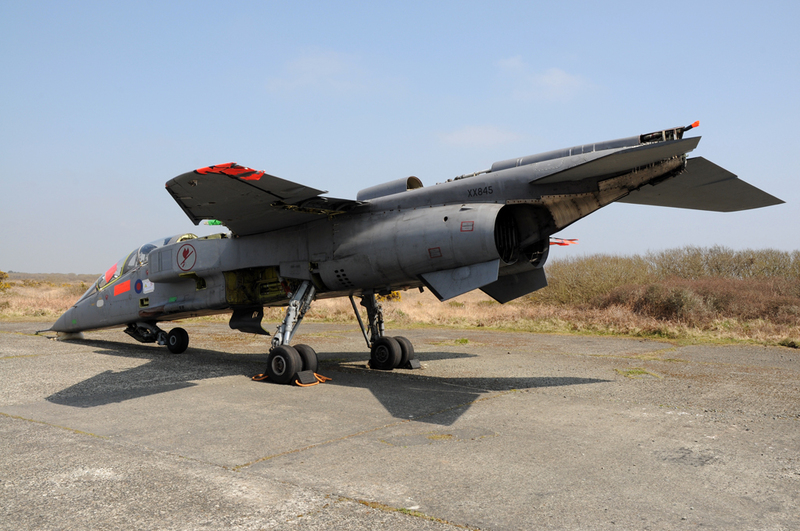 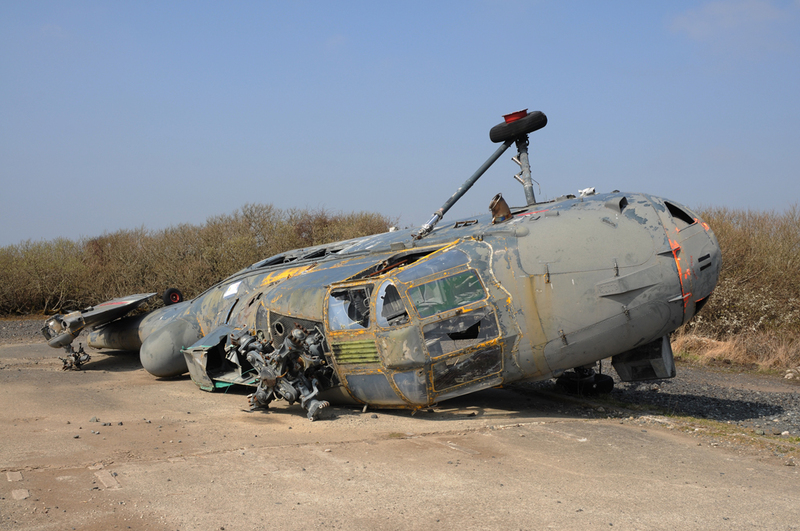 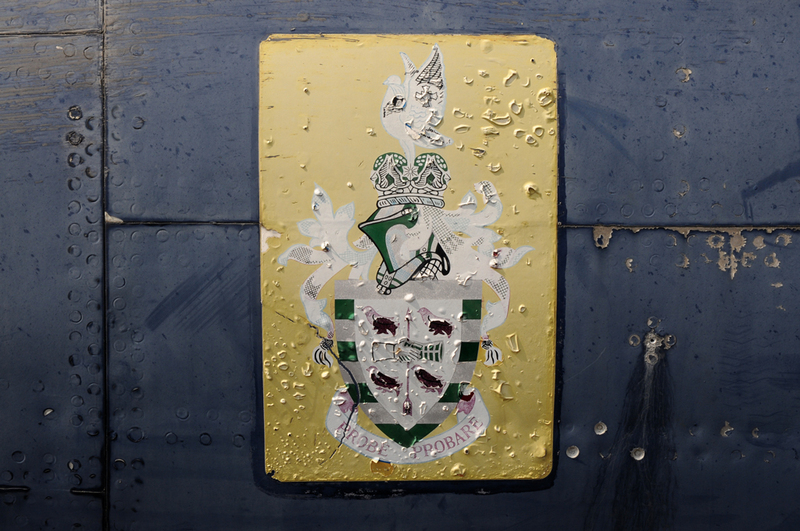 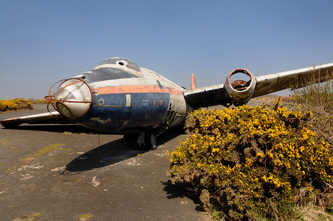 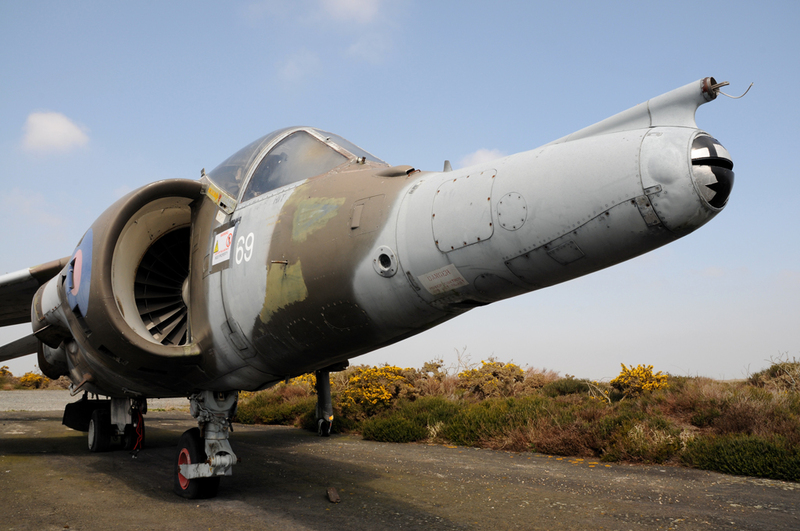 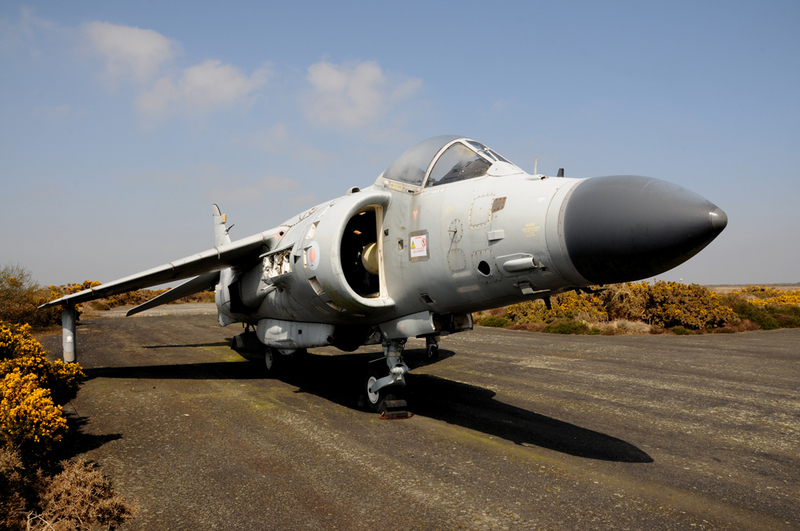 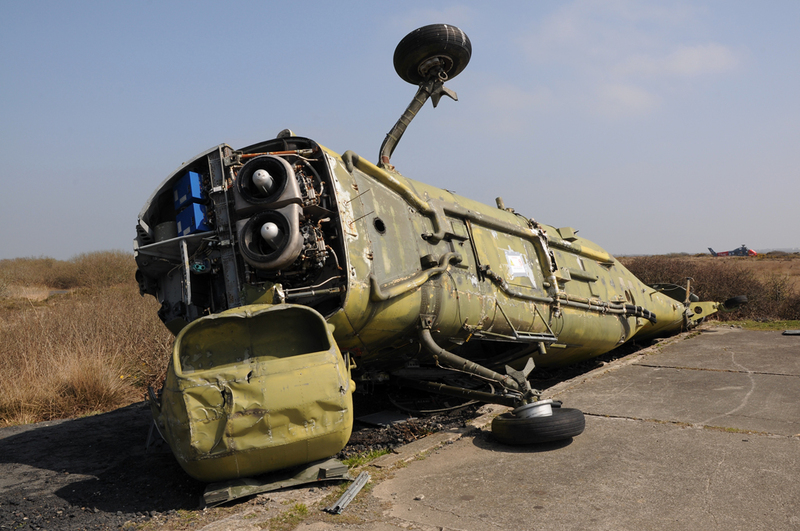 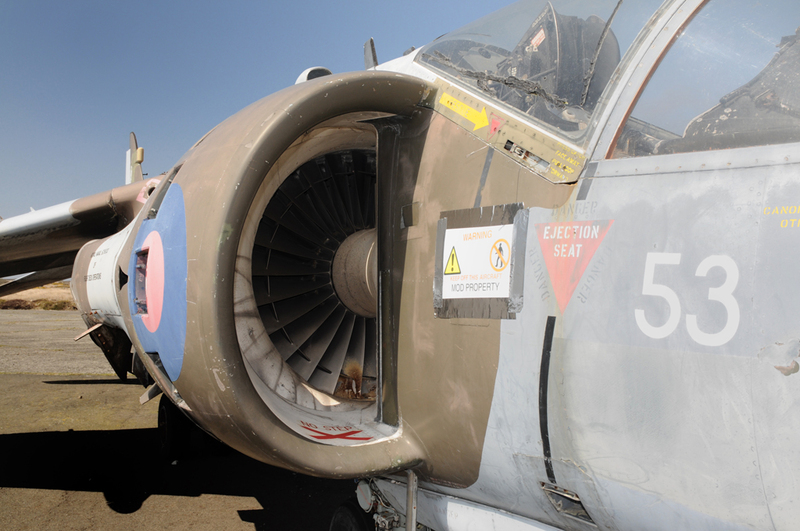 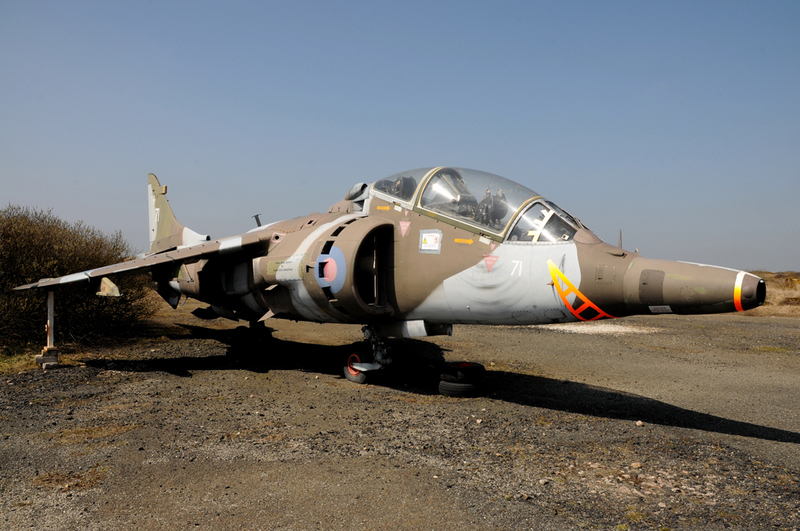 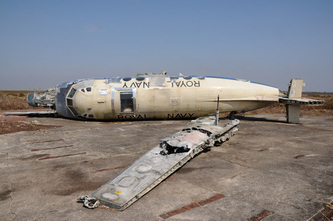 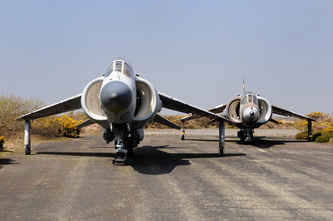 Located on rough heathland on the bleak Lizard penisula in Cornwall, Predannack is currently satellite to RNAS Culdrose, it is also a place that many a retired airframe comes to die. 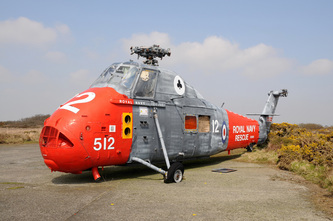 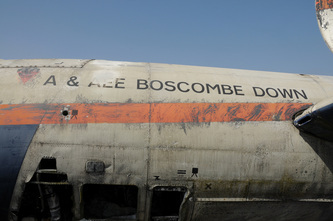 In 1971 The Royal Naval School Of Fire Fighting came to the airfield. 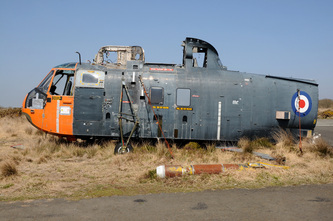 A number of airframes are used here for personnel rescue practice training. 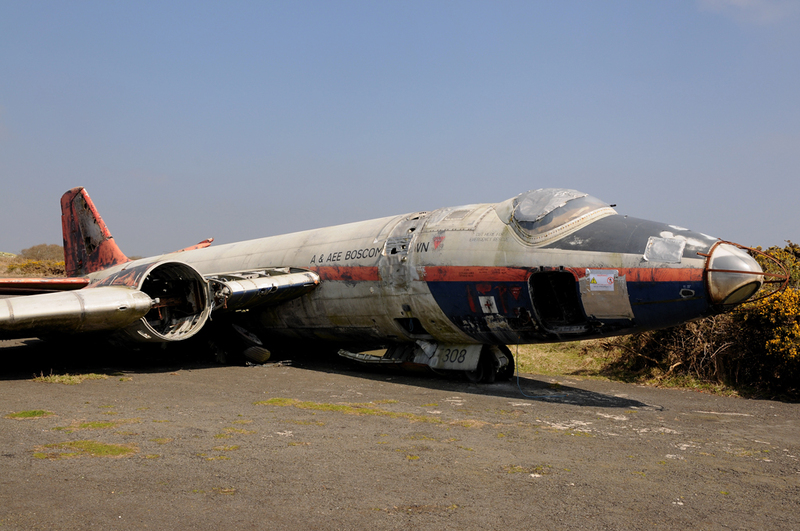 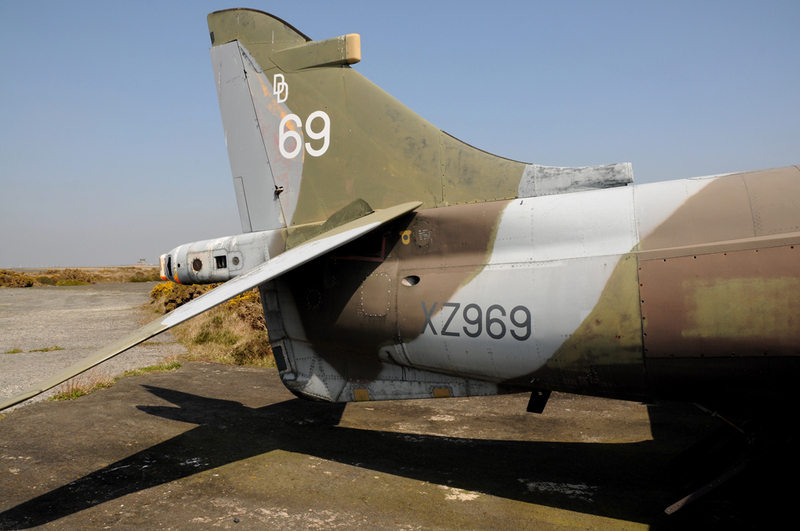 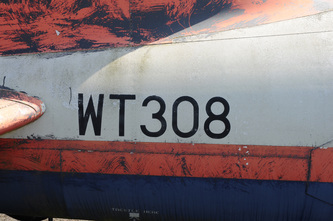 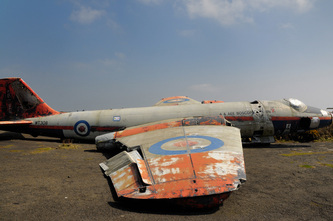 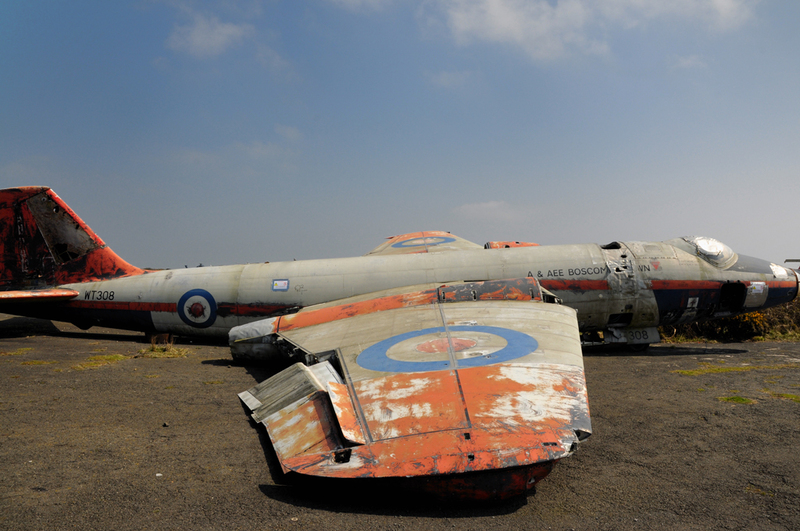 The airframes linger for a few years and are then scrapped to be replaced by other retired aircraft.